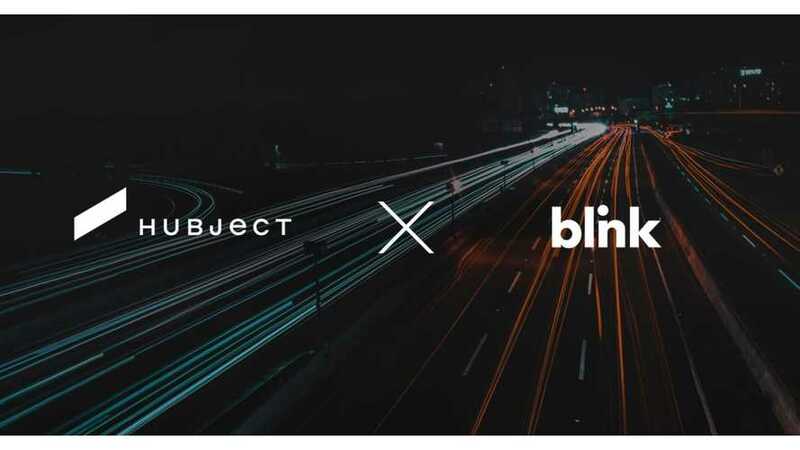 Blink and Hubject sign charging interoperability deal in U.S. Blink network will join Hubject's eRoaming platform, called intercharge, in 2019. 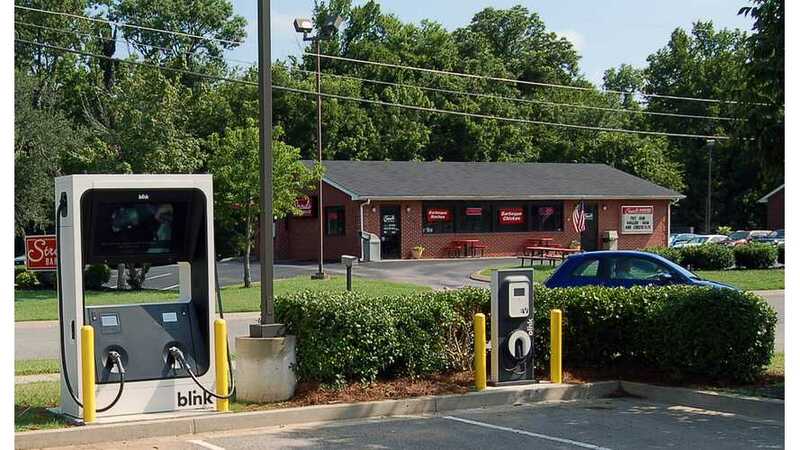 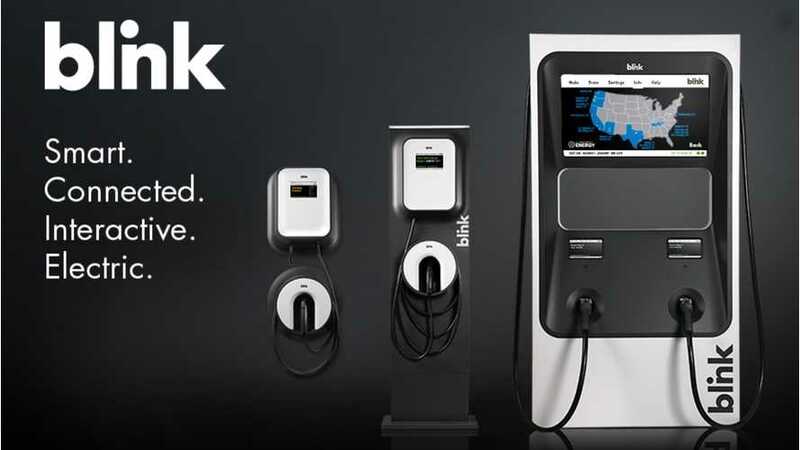 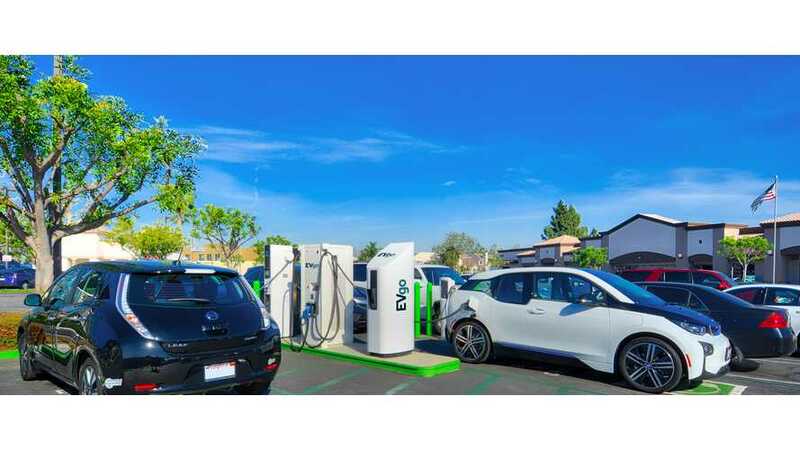 Blink network is implementing Charger Occupancy fees on Blink-owned Level 2 EV charging stations. 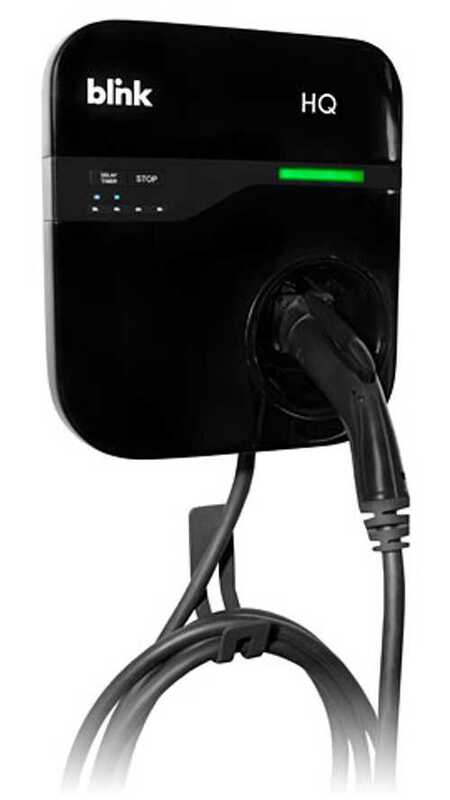 This means that after an EV has completed charging, if it remains connected to the charger for more than 15 minutes, then a Charger Occupancy fee of $0.08 per minute will be assessed until the connector is removed.